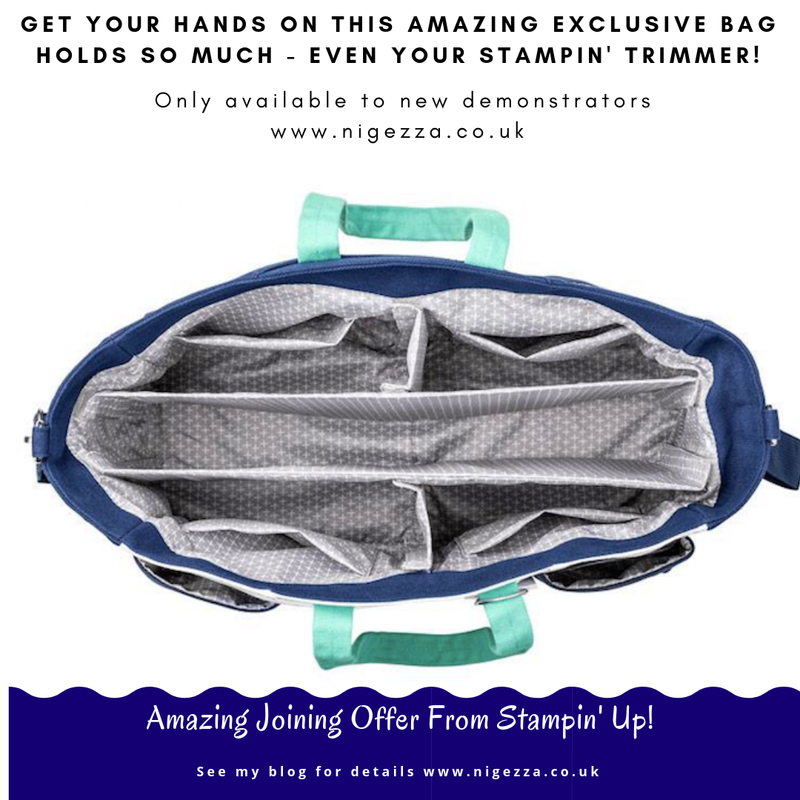 Nigezza Creates: Last week of the amazing Sale-A-Bration Joining offer ...don't miss out! 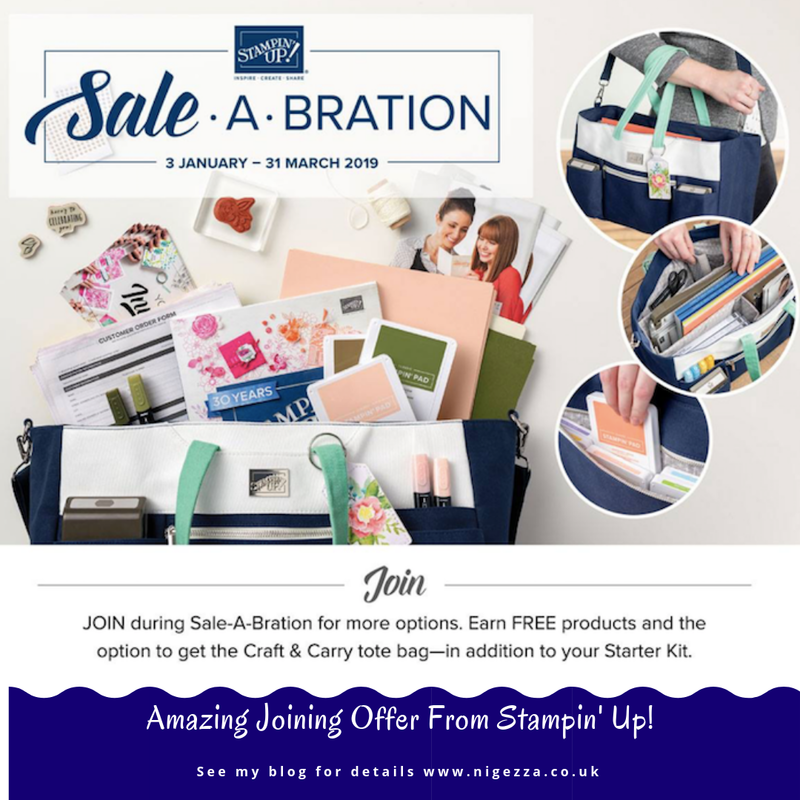 Last week of the amazing Sale-A-Bration Joining offer ...don't miss out! 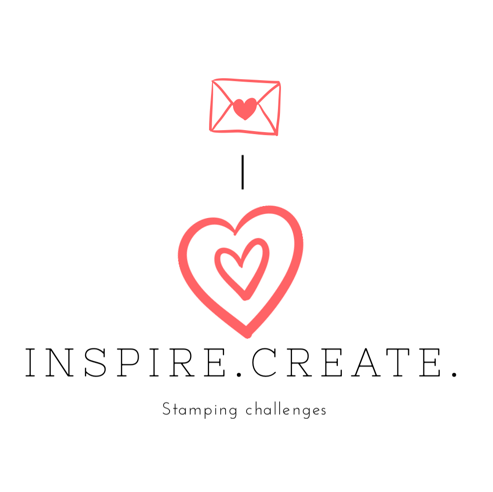 Thank you so much for visiting my blog today, I am reminding you about the fantastic Stampin' Up! 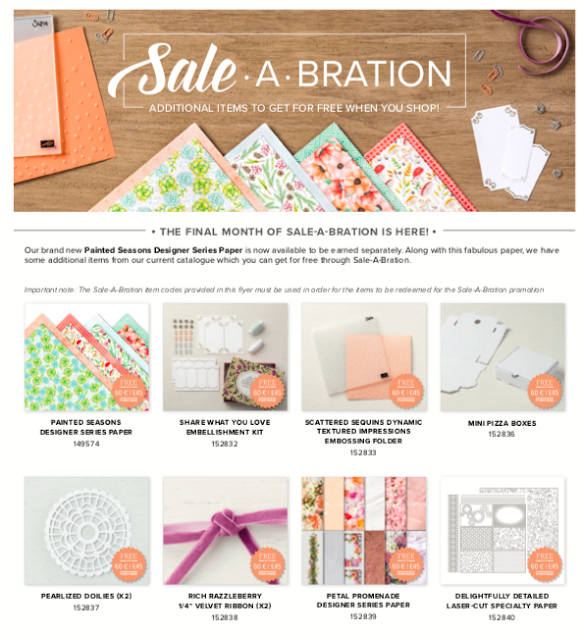 joining offer during Sale-A-Bration. We are now in the last week of Sale-A-Bration and this offer is only open until March 31st so don't miss out. 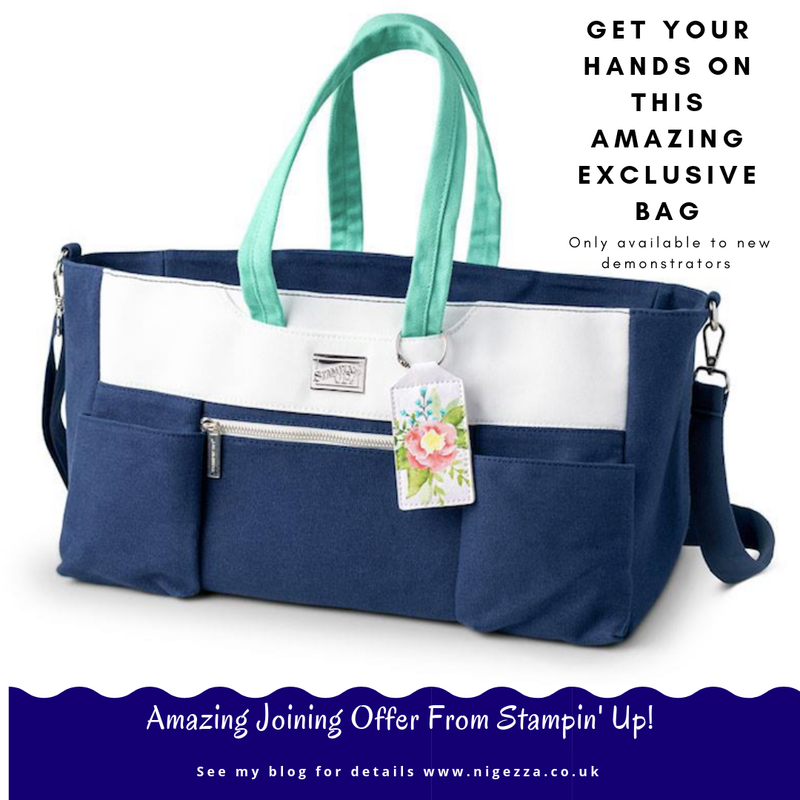 If you have a wish list of about £99 then why not join my team and get £170 worth of product instead and 20% discount on future orders? If you want the exclusive Stampin' Up! Tote Bag then you can pay £125 and you will get the Tote bag plus £170 worth of product. Why not contact me if you have any questions? No catches and no obligation to buy any more product. It's the biggest bargain in the catalogue! I have a growing team of demonstrators, and have already welcomed new members since Jan 3rd this year, some are trying to grow a business and some are what we call 'hobby demos' they simply order for themselves and enjoy the 20% discount for themselves. It really is up to you. I have been a demonstrator now for 2 years and have really enjoyed my journey and sharing my love of paper crafting online, on YouTube and in person at my classes and one to one sessions. 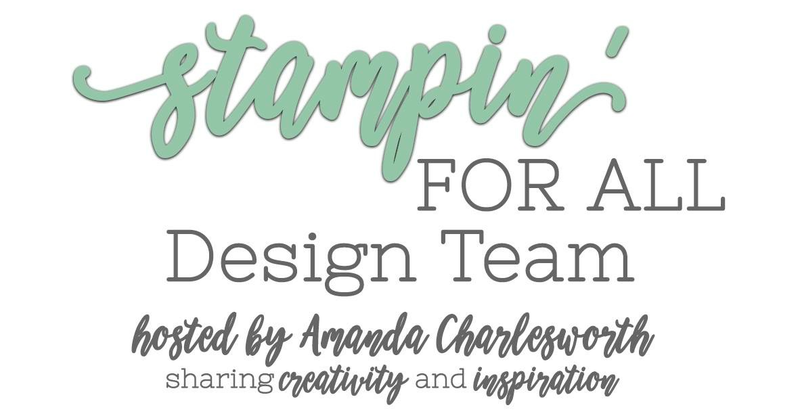 One of the highlights of being a Stampin' Up! demonstrator is getting to see and being able to oder from the new annual catalogue BEFORE anyone else. 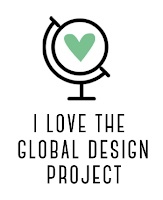 In less that 3 weeks I will hold the New Annual Catalogue! Exciting. You get to order from it a whole month earlier AND you get a discount on all your orders ...even the clearance rack! 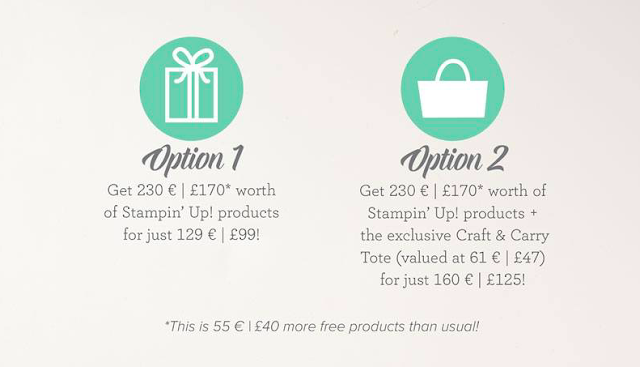 If you plan to spend at least £99 in the new catalogue then it would really be worth considering joining up. If you would like to contact me for more information then please do.